We have a limited number of panofix skins. 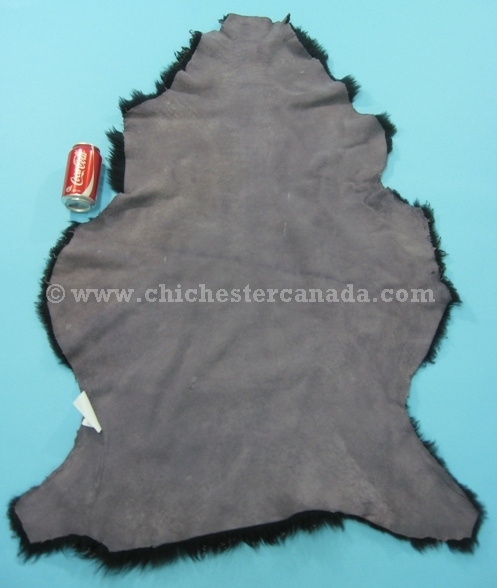 This is a specially treated (hot ironed) sheepskin that has a shimmering look to it. 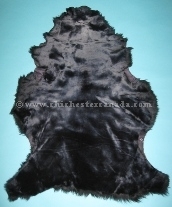 See the gallery below for available stock. Genus and species: Ovis aries.. Ranch.